Yahoo had been building up to their big new logo launch for months. The Yahoo CEO Marissa Mayer had made no secret of its imminent arrival, and after a year in which she had complteted so much good work, big things were expected of it. Yet much to Yahoo’s apparent surprise, the critics laid into it. The bevelling on the characters were seen as old-school Google-esque, lending it an instant old-fashioned feel. The misaligned characters were said to be nauseating and the entire look and feel was deemed in immediate need of anther total re-brand. many also questioned the retention of the explanation mark, feeling it was a web 1.0 throwback to the brash and upstart culture of yahoo in the late nineties. That flavour, many critics deemed, was outdated and looked daft in the companies new, more mature role as the worlds leading digital media owner. 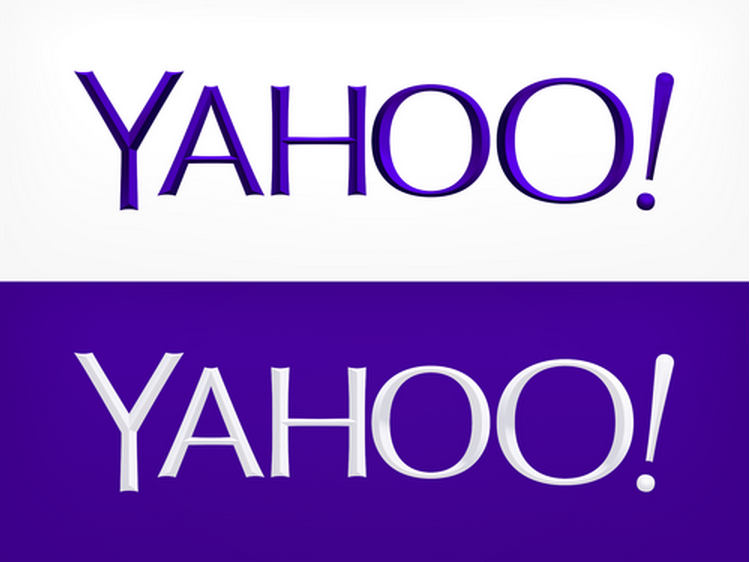 Either way, this is the choice Yahoo made, but in a recent blog post by the intern behind the design, a new logo which many are immediately saying looks vastly better, has emerged. It turned out that Mayer personally shunned the second logo below, but has she made the wrong call? The intern who helped yahoo on this project was Max Ma. Mayer took the time to thank Ma for his input on the tumblr post that she put out to celebrate the new logo’s arrival. Ma though wasn’t especially fond of the creation that yahoo choose, as he revealed in a blog today. Whether this is partially or fully his way of reacting to the worlds panning of his work, its hard to say, but in a video on his blog he panned the new yahoo logo. Ma’s proposal saw the utilisation of a simple rounded ‘Y’, which could then be appended on to the rest of the Yahoo word where required. So did yahoo get it wrong? Personally, i would have been disappointed with either of these final selections, what’s your take?